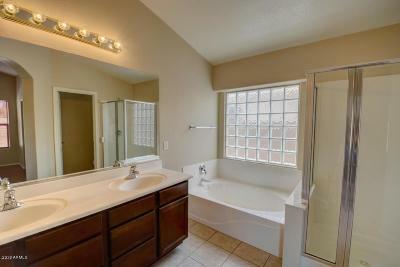 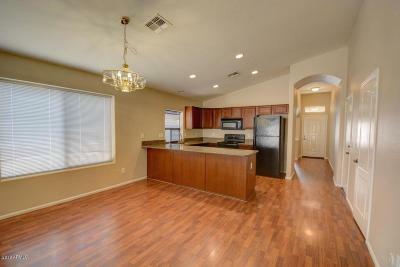 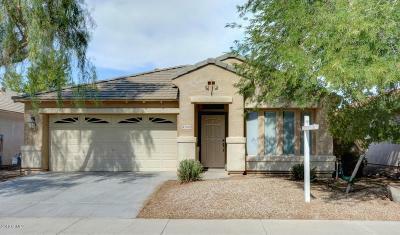 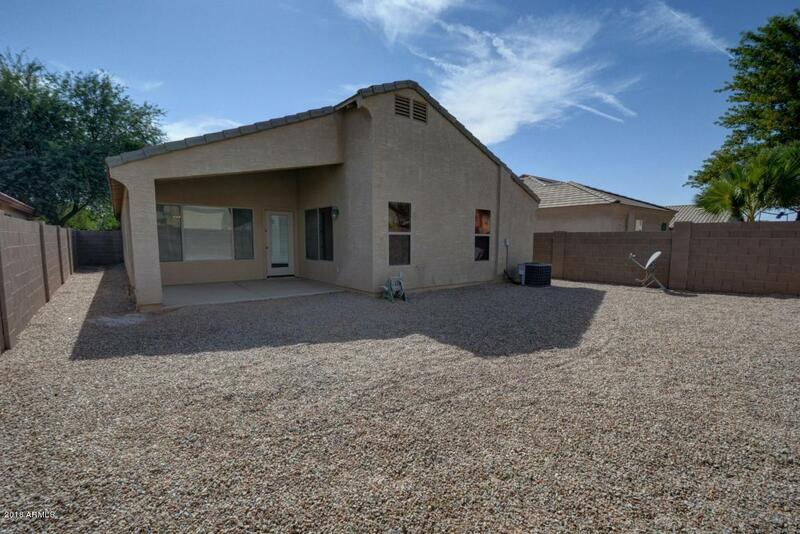 Beautiful 3 bedroom 2 bathroom home located in Rancho El Dorado, home of ''The Duke'' Golf Course. Home features Vaulted Ceilings, a beautiful Flagstone Fireplace, lots of Wood Laminate flooring, carpeting in the bedrooms, Granite countertops and Cinnamon Cherry Cabinetry. 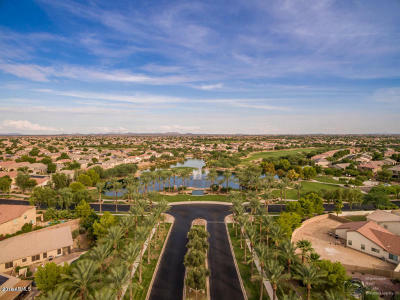 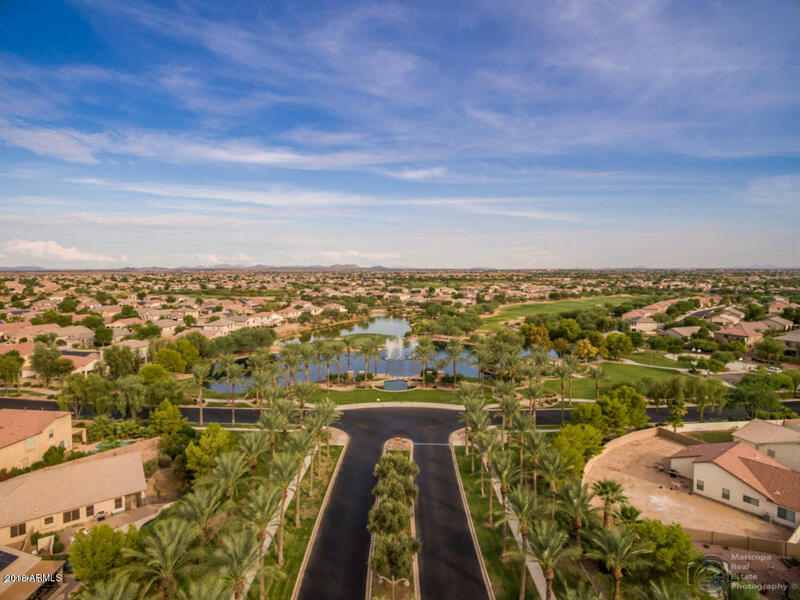 Rancho El Dorado is located only minutes away from all of the Shopping, Dining, Harrah's Casino, Copper Sky Regional Park and the new Ultra Star Multi-tainment Center (restaurants, movies, bowling, laser tag, conference rooms & much more).